It’s about to feel like Christmas all over again. 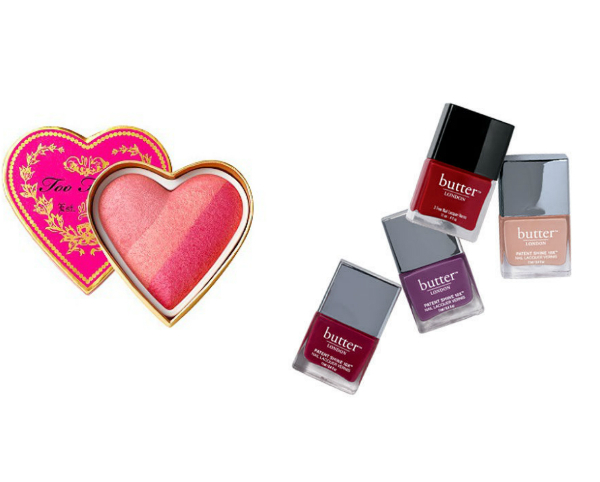 Ulta Beauty’s semi-annual 21 Days of Beauty sale is back and filled with all the major products coveted by makeup lovers. The sale, which started on March 13th and lasts until April 2nd, features different items daily. Beloved cosmetic brands such as Smashbox, Benefit, Clarisonic and Butter London will all be discounted, with some over 50 percent off! It’s almost too good to be true! Have you been waiting to get your hands on a Clarisonic cleansing system? Check out the sale on March 18 when select devices are $30 off. 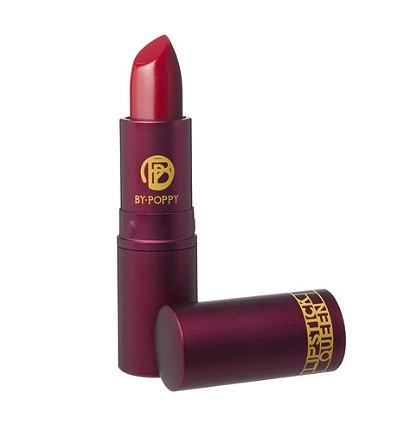 This Lipstick Queen tint will be on sale online only on March 31. 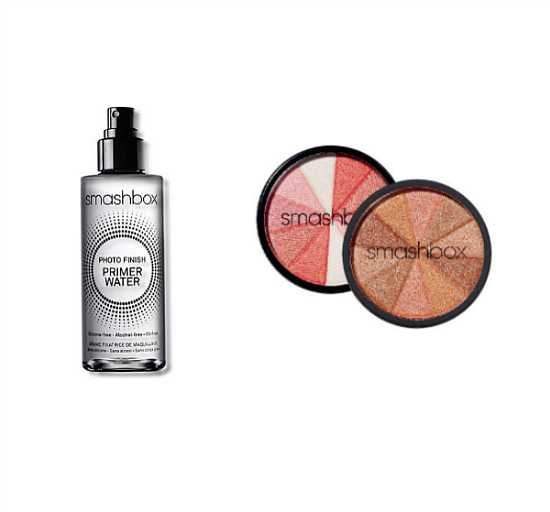 Smashbox fans are treated to on-sale items more than once! Grab the Baked Fusion Softlights on March 15 and Photo Finish on March 24. 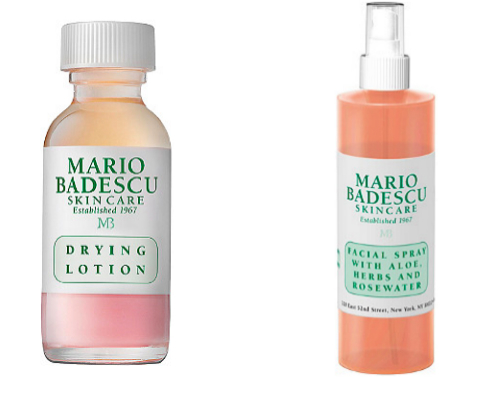 And if you’ve been curious to try Mario Badescu’s Drying Lotion — which Kylie Jenner recently revealed on Snapchat to be her favorite pimple cure — make sure to hit up a store or Ulta’s website on March 26 when all of the Badescu skincare line is on sale. 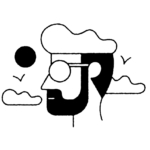 The deals only last during the specific day they are featured, so make sure to jot these VERY IMPORTANT dates down in your planner, Google Calendar, phone, etc. You don’t want to miss out! Check out Ulta’s website to see which products you can look forward to.